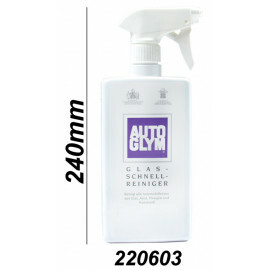 Use Autoglym Car Glass Polish for rapid window cleaning both inside and out. 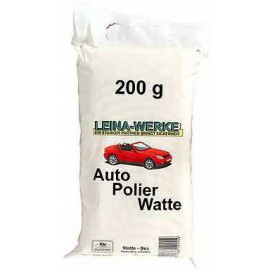 Unlike ordinary glass cleaners Car Glass Polish is a silicone free wax which leaves a crystal clear, smear free finish. Not recommended for use on acrylic, perspex and plastic windows.